“Natural fire never did this,” explained Captain Dusty Gyves, a 20-year veteran with Cal Fire, California’s 130-year-old state firefighting agency. “It shouldn’t moonscape.” But now it does. 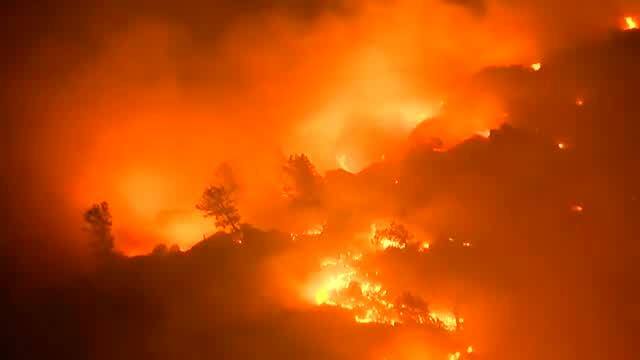 It is alarming to consider that this annihilating energy arrived out of thin air, born of fire and fanned by an increasingly common combination of triple-digit heat, single-digit humidity, high fuel loads, dying trees and the battling winds that swirl daily through the mountains and valleys all over California and the greater west.